New York, NY (May 14, 2012): A broad coalition of New York advocates, joined by federal and state elected officials, today held a rally to condemn the activation of the mass deportation program known as “Secure Communities” in New York and other states. The groups renewed calls for immediate nationwide termination of the program, which is set to go live tomorrow. Advocates at the rally included domestic violence, immigrant rights, family services, labor, faith-based, civil rights, and community-based organizations, who have all decried the program for jeopardizing community safety and encouraging racial profiling. Moreover, advocates say, “Secure Communities” funnels immigrants into an unjust deportation system that compounds the problems of the criminal justice system. This entry was posted in Featured, Press Releases on May 14, 2012 by Ian. 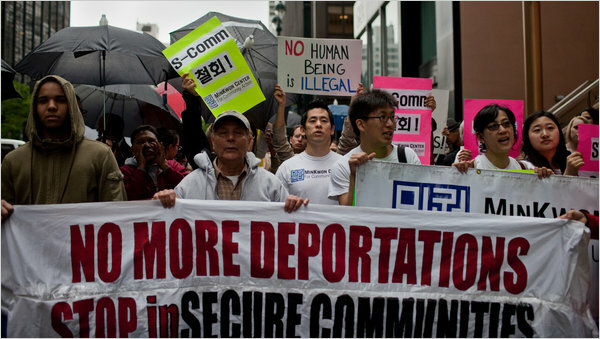 May 14, 2012- New York, NY – Today, the Center for Constitutional Rights (CCR) issued the following statement in response to news that the Department of Homeland Security (DHS) and the Immigration Customs Enforcement (ICE) agency will activate the problematic “Secure Communities” program in a number of New York jurisdictions, including New York City. This action comes despite Governor Andrew Cuomo’s decision to withdraw the state from the immigration program following strong opposition from community groups and elected officials, part of a broad nationwide outcry against the program. 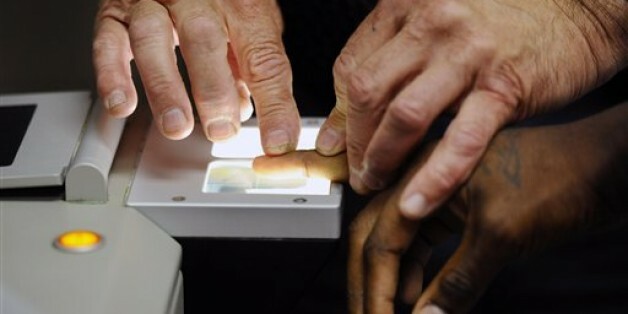 Secure Communities requires local police to share with ICE the fingerprints of anyone they arrest regardless of how minor the charges are, or even if no charges are pressed at all. “Although ICE presents Secure Communities as an innocuous information sharing program, documents CCR and our partners obtained through a FOIA lawsuit show it to be a mismanaged deportation dragnet, funneling people into the already flawed and dangerous ICE detention and removal system. The merger of immigration enforcement and local police is not only a bad public policy decision; it will compound current abuses within New York’s criminal justice system as well as the systematic racial profiling that goes unchecked within Black and Brown communities in New York City. Secure Communities is fundamentally flawed; it undermines public safety, invites racial profiling, jeopardizes civil rights, and destroys families. New York State got it right—this is a program the Obama administration should reject in every way. CCR’s advocacy and litigation against the New York Police Department’s (NYPD) practice of racial profiling, police brutality and surveillance of activists and the Muslim community underscores the urgency of the state’s efforts to keep Secure Communities out of New York. Data gathered from CCR’s lawsuit challenging the NYPD’s use of stop-and-frisk shows Latino and Black communities are already disproportionally affected by the NYPD’s practice of racial profiling and unconstitutional stops-and-frisks. 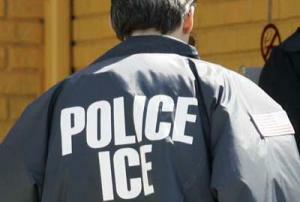 The combination of racially discriminatory police practices like “stop-and-frisk” with faulty ICE programs like Secure Communities turns New York police into immigration agents. With Secure Communities, thousands of arrests and summons for minor offenses, which ultimately may not be prosecuted or were the result of unlawful racial profiling, will result in referral for deportation. The impact on communities of color whose families Secure Communities rips apart is devastating. CCR is a member of the New York State Working Group Against Deportation which is holding a protest outside 26 Federal Plaza at noon on Monday May 14, 2012. In 2010, the Center for Constitutional Rights, along with the National Day Laborer Organizing Network and Cardozo Immigrant Justice Clinic, filed a civil lawsuit under the Freedom of Information Actseeking the disclosure of information on the federal government’s Secure Communities program. For more information visit: www.UncovertheTruth.org. This entry was posted in Press Releases on May 14, 2012 by Ian.